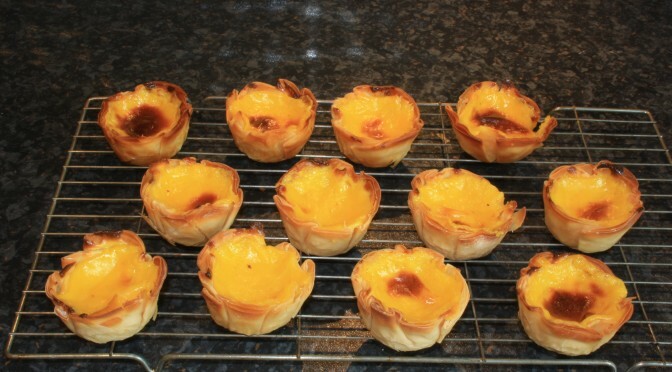 I ve made lots of different types of baked custards before. I recently learned about pastel de nadas and stumbled upon your blog. I wanted to try out the recipe, but as I m reading it, it says to make a soft candy syrup. This is the first time I ve heard of making a custard by cooking the sugar to the soft thread stage. Could you please tell me the purpose of this step?